It is embarrassing how bad that place has become, especially since we now own the joint. Broken seats everywhere, dirty bathrooms, dark, crumbling hallways. You name it. That is a reflection on us now. I mean there is not even a functioning scoreboard at the stadium right now. You will find a functioning scoreboard at every little league field in the city of Greensboro, but not at the baseball stadium owned by A&T. We have got to do soooooooo much better. That is not a plan. That is a nice drawing for a powerpoint slide. And that does not explain why we currently don't have a functioning scoreboard in War Memorial Stadium. Surely we have enough money to send somebody over to Dicks or Academy to purchase a temporary electronic scoreboard until we install a new one. No. We are not going to just trust the process if that process includes ANY more Division 1 baseball games being played without a functioning scoreboard. I dont understand how that was even considered an option by Hilton and company. I'm not asking for a 200-foot jumbotron in left centerfield. I just want to know which team is up and what inning we are in. We shouldn't have to wait 30 more minutes for that to happen, let alone 30 more days. You obviously not aware of the facts surrounding the acquistion, that once we receive the proper building and removal permits, the major renovations and repairs are scheduled to begin this summer including installing the new Daktronic scoreboard. 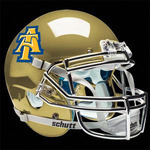 The EPA and state evironmental agencies only recently gave its approval for the final transfer of title to A&T from the city since it had enviormental concerns underneath the Satdium are that had to be cleared first. Also, Memorial Stadium still remains a national historical site so great care has to be exercised in leaving the front facade and entrance areas intact with a total estimated cost of $3 million for restoration with $1 million coming from the city. There are a great many state, local, and federal specifications that had and still need to be attended to first. "When you put a date on your dream, it becomes a goal. When you aim for the goal, it becomes a challenge. When you beat the challenge, the reward is success. To have success... you need a dream..."
None of that changes the fact that A) it is currently a dump that we now own and B) there is not a functioning scoreboard in that building for actual baseball games. Yall can make all the excuses you want, but there should be ZERO games played at the facility until people can actually know what the score is. I promise you I can go to the little league park across the street from Windsor Rec Center this afternoon and find a scoreboard that works. We can't at least have the same setup at our Division 1 college baseball stadium until we install the new Daktronic joint? Nope because that requires a crew to come in and install the scoreboard. I haven't been in War Memoral since the late 1960s and it was a dump then. Hey let's be real, we don't have a few million dollars laying around for stadium upgrades. We just spent major bucks on Club Corbett so War Memoral may have to wait awhile. There's a long list facility upgrades needed at A&T...from a decent band room, a better football practice facility and bathroom and concession stand upgrades at Aggie Stadium. And those venues impact a larger audience than our baseball program. Do we need to start a gofundme page? For the scoreboard? No. Just a little bit of damn patience for a few more weeks.... something that those of us who've been tracking (& living) the process over the past 3 years can manage. For the overall War Memorial Project? I'd expect to see more in the near future from Eric Hart, our new associate AD for development/major gifts. Patience for a Division One baseball stadium that can't even display the score of the game or what inning that said game is in? Surely you jest. This problem should have been solved yesterday. Maybe the reason why the stadium is still in the condition it's in, is because too many folks here have been patiently going to games with no scoreboard. If yall dont see the sheer embarrassment it is for a school of our caliber to not even be able to display the score of an official sporting event, then maybe we need to rethink the concept of Aggie Pride. Relax 'Thrilla. 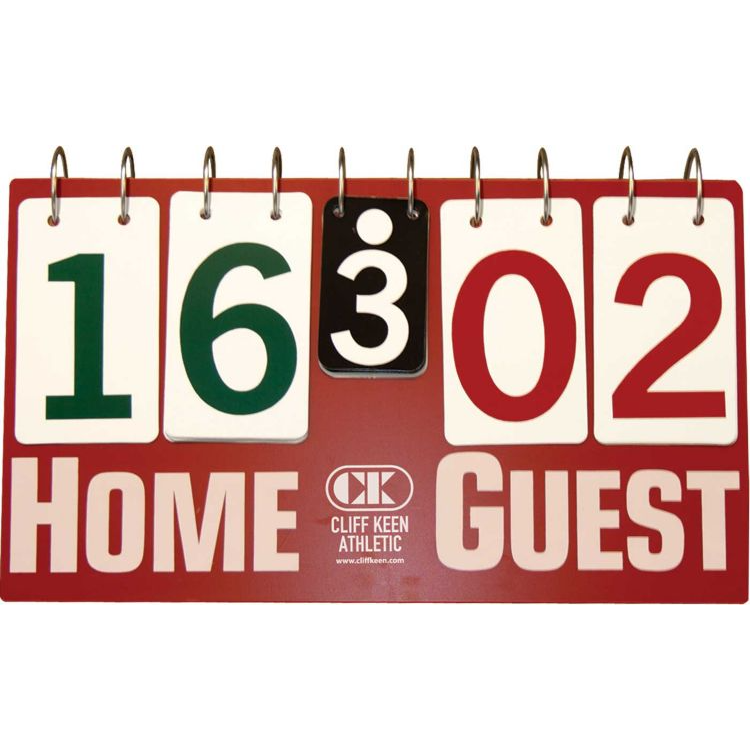 You've been informed of the plan for the scoreboard. I doubt you have the means to accelerate it (I don't either) and complaining brings unnecessary attention. Relax, it's not that serious. Don't baseball fans take stats at the game? Don't we also have a PA announcer to announce the current score and inning?